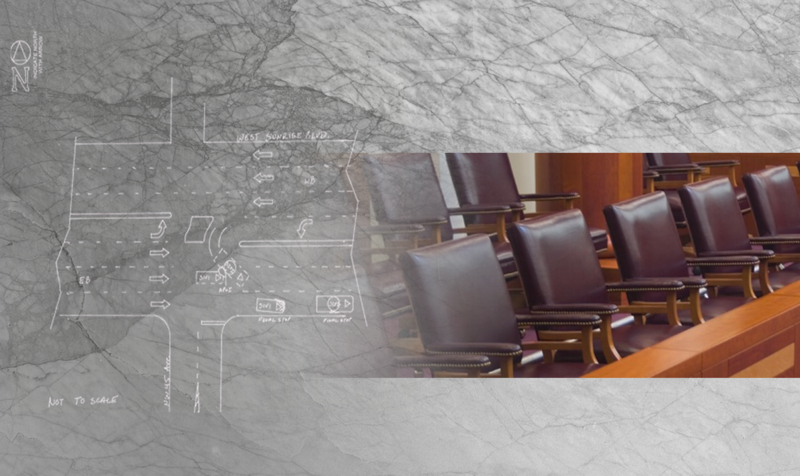 “Jennifer's art makes your courtroom presentations effective. This year, she did the art work in a case where the jury assessed damages at approx $56 million dollars. Her work was quite helpful.” -David Deehl, Esq. “Jennifer was a pleasure to work with in all respects! …knowledgeable, punctual, honest, the whole works...” -Evan Rosen, Esq. “Jenn is a real pro and a vital part of the trial team. She reviews all of the medical records and provides an analysis to us that we may not get from a read of the face of the cold chart. She tells me first about the details of the injuries. Then she describes the details of the surgeries and other procedures and how intricate and significant these are. Then she illustrates these details in graphic detail and a manner which we all can understand. These insights and the illustrations provide me with a depth of information and description which I can then convey to the judge or jury. There is really no replacement for this type of in depth analysis and assistance. “ –Jack Hickey, Esq. “Our firm has hired Jennifer numerous times to create medical illustrations for litigation purposes. Her results are superb.” – Anthony Sos, Esq. “Jennifer is the best in the business… She receives my highest recommendation.” -John Chilson, Esq. “A product that condensed all of the pertinent testimony, … and other materials of the case into a forceful, compelling and ultimately masterful performance.” - Jeffrey Davis, Esq. “The illustrations…were essential to our success in this case.” - John Hickey, Esq.